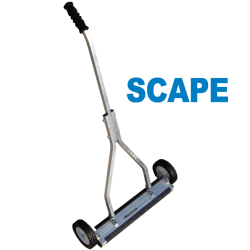 "A valuable & handy tool for your toolbox"
Add a Magnetic Sweeper to Your ToolBox. 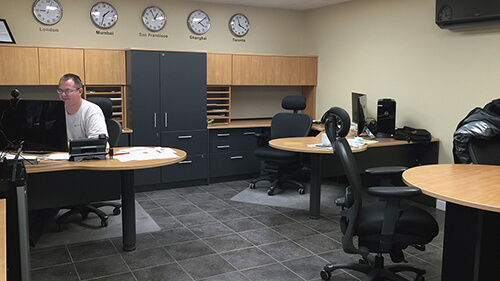 For a safer, cleaner place for your family. A magnetic sweeper is a valuable tool to add to a homeowner tool box. Homeowners are often faced with nails, screws, bolts, nuts and wires that are left behind in their driveways, lawns, gardens and workshops after home renovations or building projects. This metal debris can become dangerous for pets and children if left and picking it up by hand can be an overwhelming task as well as inefficient. Whether it’s a do-it-yourself project or hired contractor, one flat tire, a injured child or dog can easily be prevented by using a magnetic sweeper after a job. 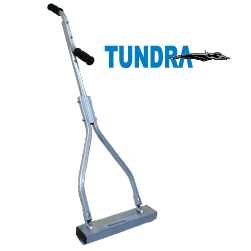 The Tundra magnetic sweeper is a small, compact magnet that is perfect for picking up metal debris around trees, flowerbeds or to pick up nails from tight spots. 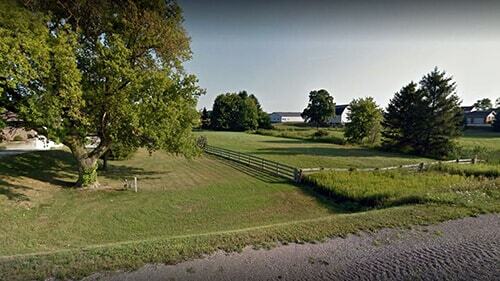 The Tundra really is a LOT more than most handheld magnetic sweepers, not just a bit more. 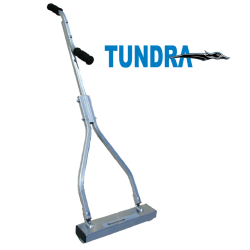 Designed with the pickup power of a wheeled push broom, the Tundra was really made to have all the power of the Scape but designed to go places a wheeled sweeper can’t easily go such as behind bushes, under decks, around flowers beds, around stairs, machines , etc. And it was designed as a real tool that would last so we gave it a sturdy “Y shaped” handle, one of the most often overlooked features, and super durable grips, and the ability for you to choose how you want to use it, either single or double handed. Compact Design that Hugs the Ground! 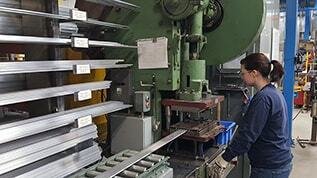 A Light and Agile Handheld Magnet. The Powerstik Magnet reaches areas a wheeled sweeper cannot. 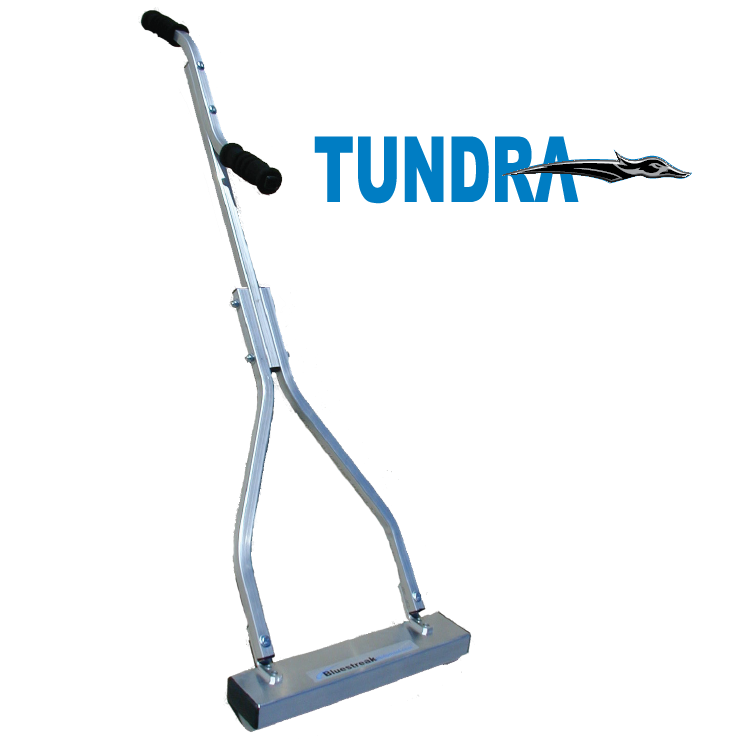 The Powerstik was added to the Handheld line in addition to the Tundra to meet the need for a handheld magnetic sweeper with superior access capabilities. The Powerstik is a magnet that can get places even the Tundra can’t due to it’s slim profile and hook design. Because you can get so close to or right on top of the debris, the performance is better than its size might suggest. 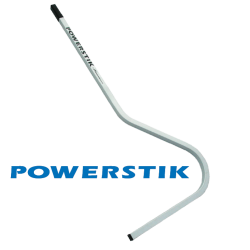 Easily hold the Powerstik over any garbage bin and clean it off with one swipe of your hand in seconds. 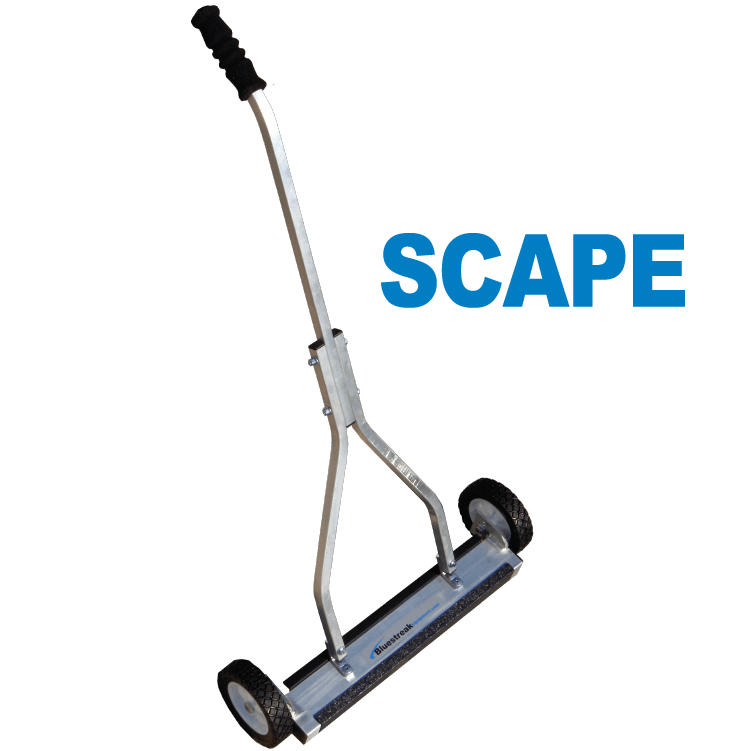 The Scape magnetic sweeper is a wheeled push broom magnetic sweeper with quick clean off sleeve for easy clean off of metal debris! 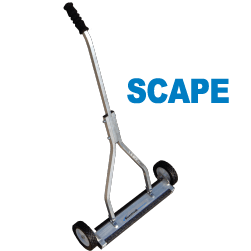 In addition to being the perfect tool for home owners and light users, the Scape is also a favorite of roofers who want a light weight but effective tool. The Scape is handy and fits nicely behind the seat of a pickup truck. The Scape can easily be picked up by one side of the lower “Y handle and held over a bin with one hand while you snap the Quick Clean Off Sleeve off. the Scape’s “Wrap Around” feature holds onto nails and debris even if grass tries to wipe it off. Maximum Lifting Height 3 3/4" 2" 3 3/4"
Sweeper Widths 14" 12" 14" , 20", 26"